In 2020, Steppes Travel celebrates 30 years of offering inspirational holidays to over 100 destinations worldwide. Their goal is simple – to create memorable and fulfilling holidays that benefit local people, wildlife and habitats as much as they do the traveller. 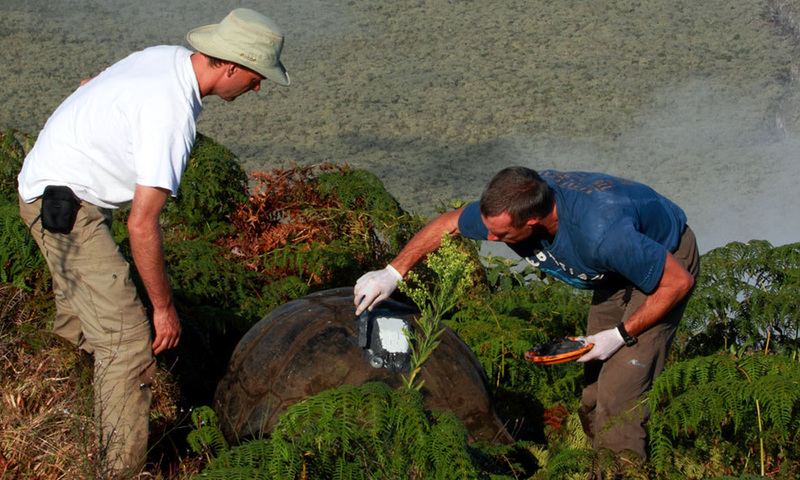 Steppes’ generous 2018 donation will help fund a Citizen Science web portal, which will be instrumental in gathering the scientific evidence needed to help Galapagos become plastic pollution free. Their involvement in this ambitious programme shows their understanding of the depth of the issues faced. Galapagos Travel Center is the largest online provider of Galapagos and Ecuador tours, arranging tours for over 6,000 clients yearly. As part of the Galapagos community they encourage visitors to be environmentally responsible and select tours offering carbon neutral cruises. 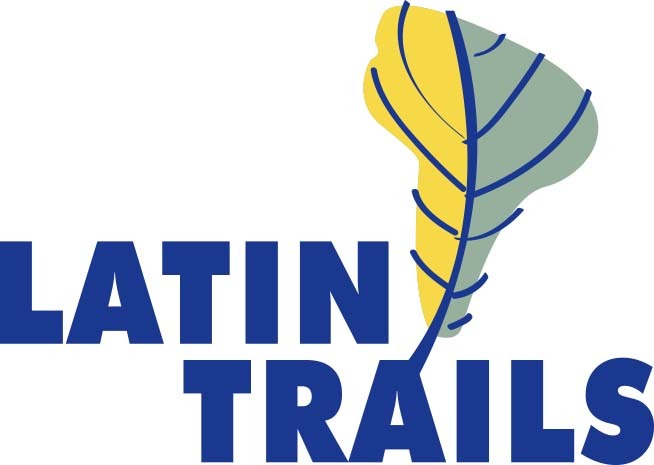 The Latin American Travel Association (LATA) promotes Latin America as a tourist destination. 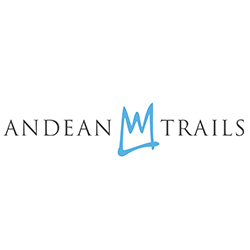 Its 350 members include tourism boards, airlines, hotels, tour operators, representation companies and travel press. LATA is funding GCT’s plastics programme (through the LATA Foundation) and in 2018 hosted a workshop with UK tour operators which started to examine ways of reducing plastic being used by travellers when they visit Latin America and Galapagos. 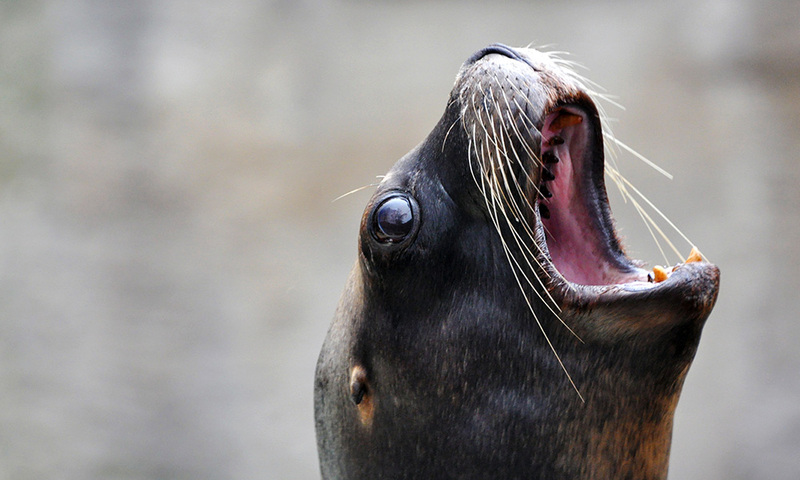 Water Wilderness & Wildlife – Equator to the Poles www.aqua-firma.com. Sponsor of the 2019 Galapagos Conservation Trust Photography Competition. In addition to tailor-made journeys, Aqua-Firma organise special Wildlife, Marine Life & Photography trips to the Galapagos, Andes and Amazon, including Shark Research Insights & Photography dive trips. Leaders include BBC TV Presenter, Mike Dilger; shark researcher, marine biologist and photographer Dr Simon Pierce; and director of Aqua-Firma, Ralph Pannell, formerly of Rainforest Concern. 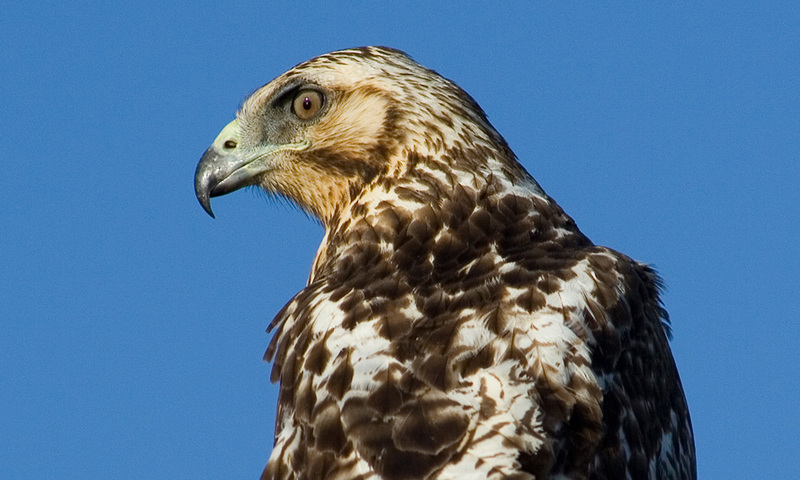 Latin Trails offer customised trips to Galapagos, as well as to Ecuador and Peru. 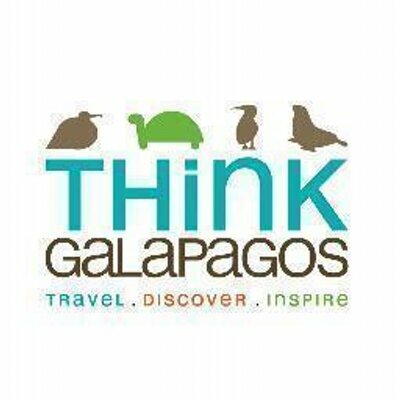 Their aim is to give people unique experiences, especially for their Galapagos Cruises. The company believe strongly in sustainable tourism and constantly review their tour programmes in order to find ways to minimise the impact their visits have on the localities in which they operate. 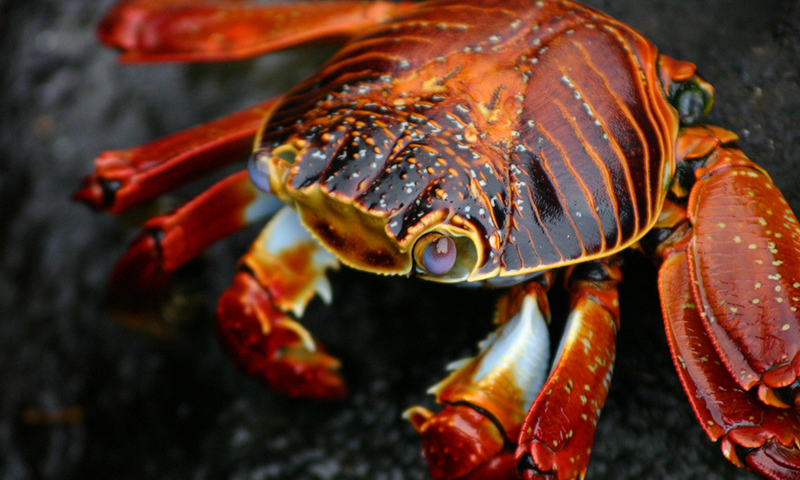 Exodus Travels have over 40 years of experience taking people on adventure holidays, including to the Galapagos Islands. As tourism becomes a truly global industry, Exodus recognise their obligation to operate tours in a responsible and sustainable fashion. They are committed to the well-being of local host communities and the natural environment that their clients are there to experience. They will be helping GCT fulfil its tourism strategy by educating visitors to the Islands about responsible tourism. The Tribes Foundation aims to relieve the poverty of indigenous communities in areas outside of the UK which are affected by tourism. In 2017, the Foundation provided support to build an interpretive trail highlighting historical, environmental and sustainability themes at Tomás de Berlanga (TdB) school on Santa Cruz island. The project provided better educational outcomes for students, trainee educators and, in turn, public school students across Galapagos. It also enhanced the educational experience of tourists and community visitors to the school. Journey Latin America are single-minded about the region. This sets them apart from other travel companies and allows them to offer you not just a holiday but the opportunity to experience something extraordinary on inspiring journeys. When you travel with Journey Latin America, you gain access to nearly 40 years of experience and expertise, knowledge and know-how, and a friendly team of travel experts who all have extensive first-hand knowledge of Latin America and a passion for sharing it. Established in 1986, Quasar Expeditions is the second oldest small yacht Galapagos cruise company in the Islands. From its early days, Quasar recognized that through responsible and sustainable tourism, as well as the education of the local communities, the wonders of the Galapagos could be preserved for the generations of tomorrow. This has translated to an ongoing contribution to various conservation projects in the Galapagos, as well as making ambassadors of conservation out of all who travel with their company. 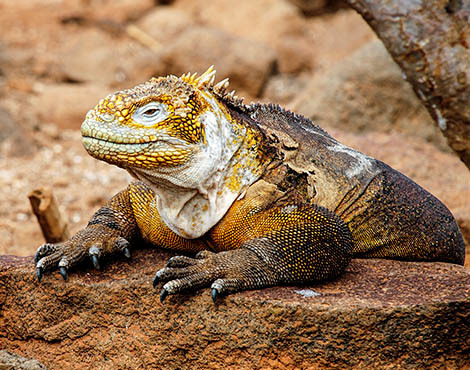 Since 1998 Think Galapagos have specialised in organising Galapagos and Ecuador holidays for individuals, couples, families and friends, as well as leading small group tours to these remarkable places several times each year. Founders Rachel Dex and Santiago Bejarano have decades of experience living and working in both Galapagos and Ecuador, and together with specialist guides and tourism experts create bespoke trips to suit the needs of each individual or group.